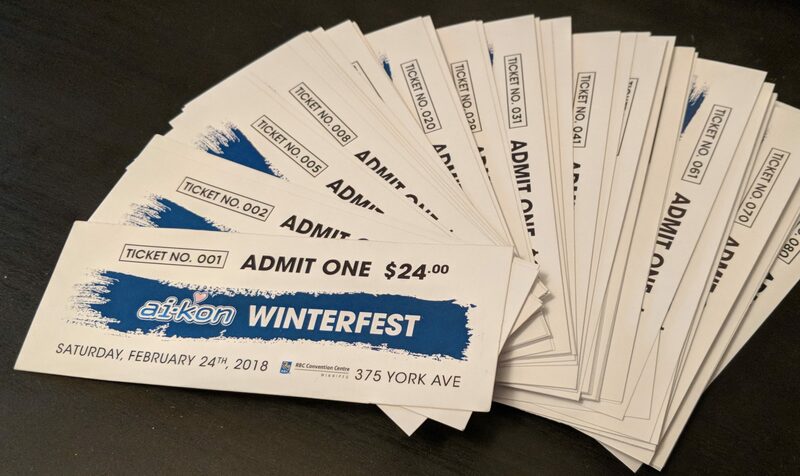 Ai-Kon is happy to officially announce that Winterfest will be taking place February 24, 2018 at the RBC Convention Centre Winnipeg from Noon to 1 AM. The best part? Tickets are available RIGHT NOW! You can purchase your tickets online with a credit card or visit us all weekend at C4 and pay with cash, debit or credit! Outreach table applications now open!